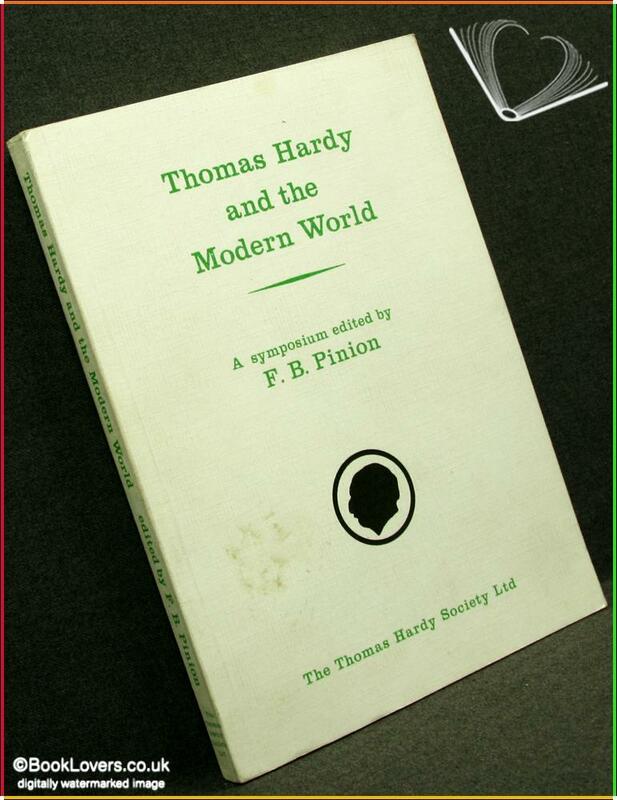 Thomas Hardy Society, 1974, Paperback. Condition: Good. A pleasant enough reading copy. Gently rubbed at the edges of the spine and wrappers with a small mark to the upper wrapper. Text complete, clean and tight. Size: 8¼" x 5¾". 161 pages.